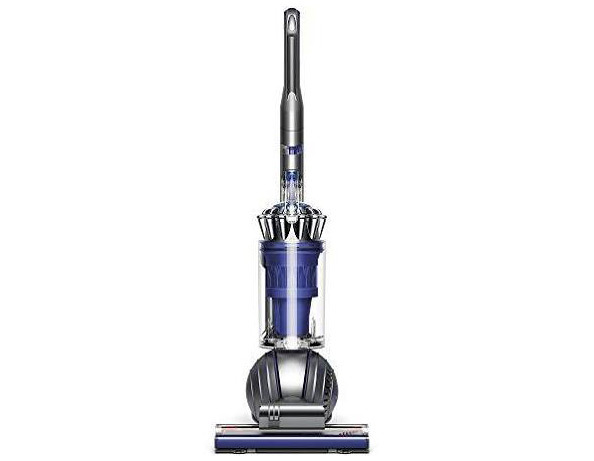 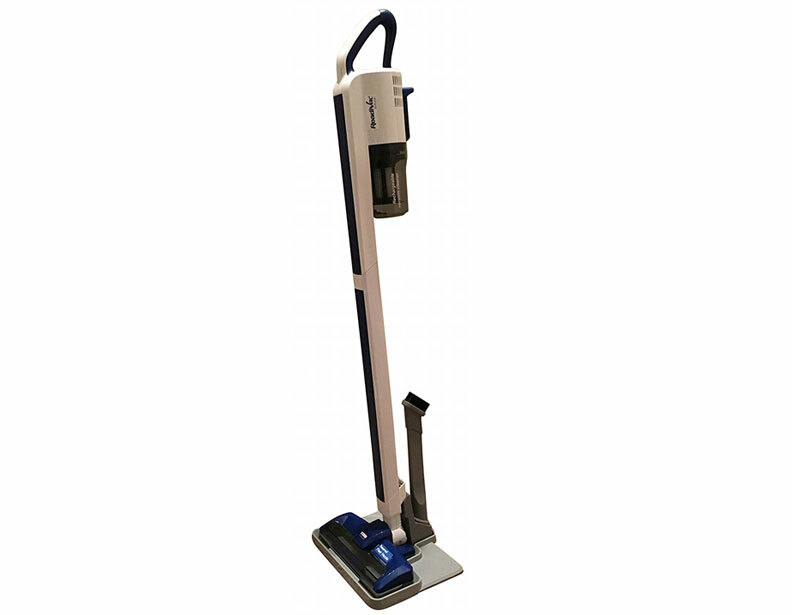 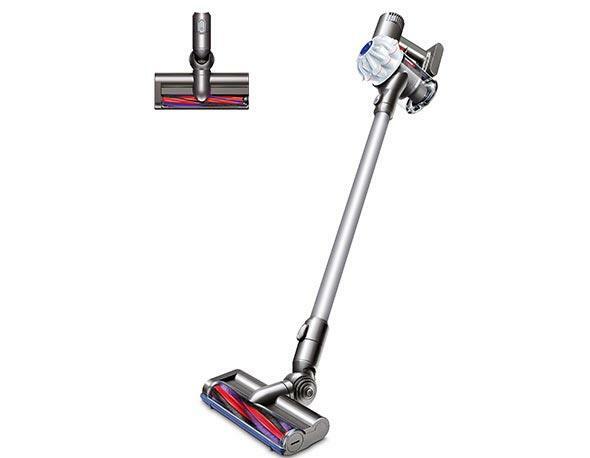 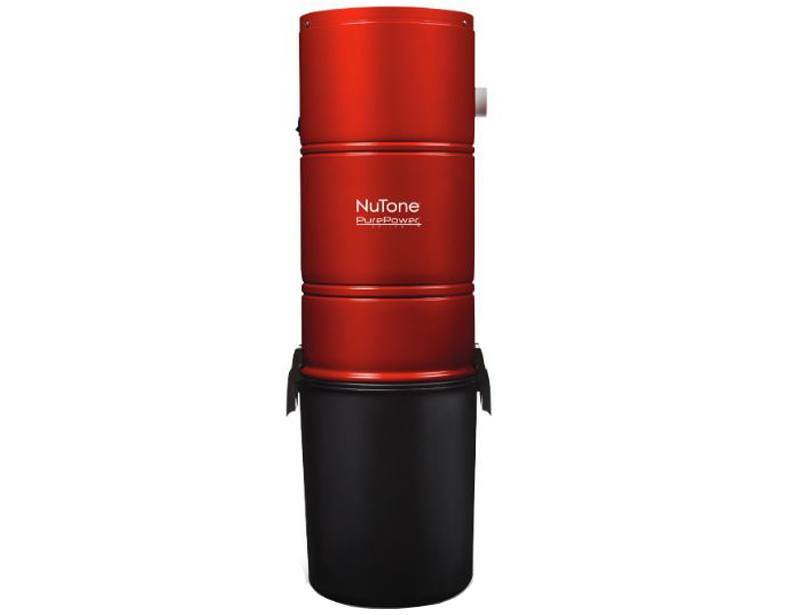 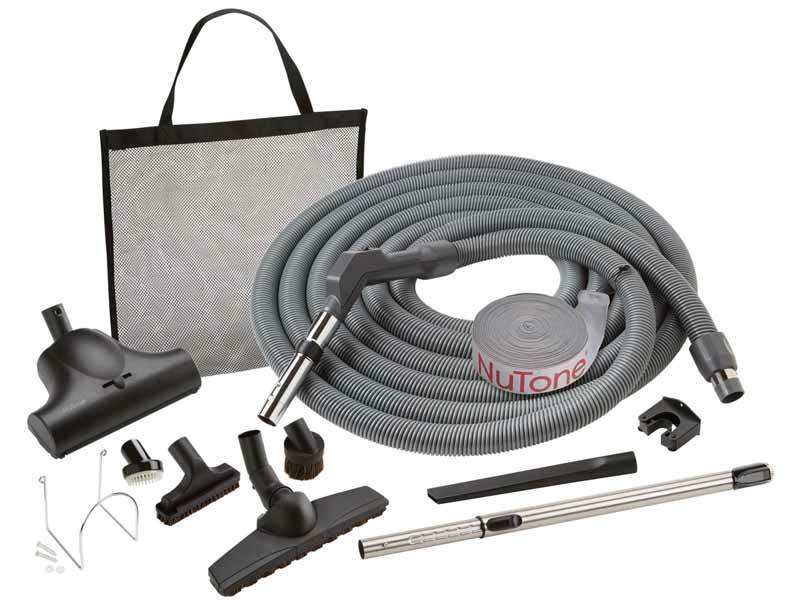 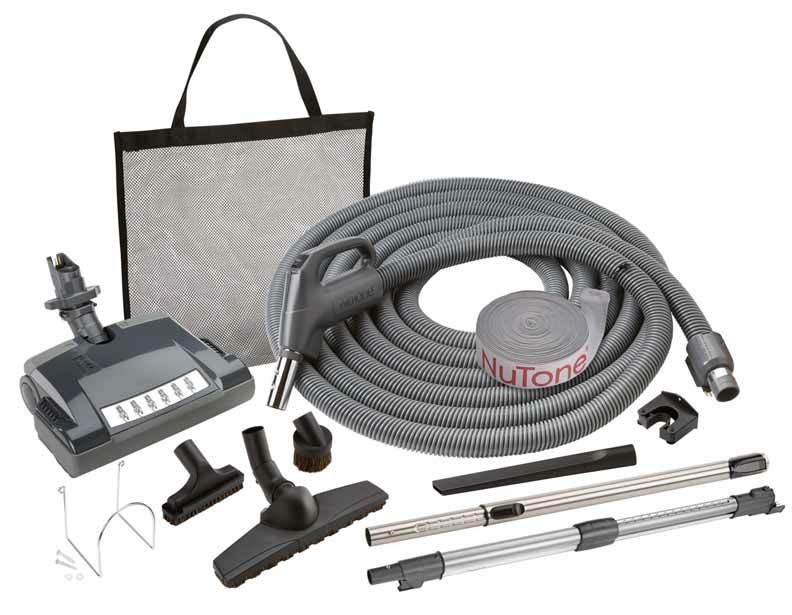 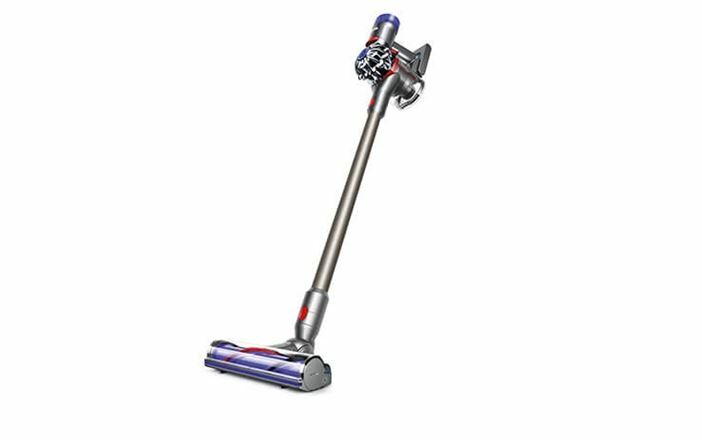 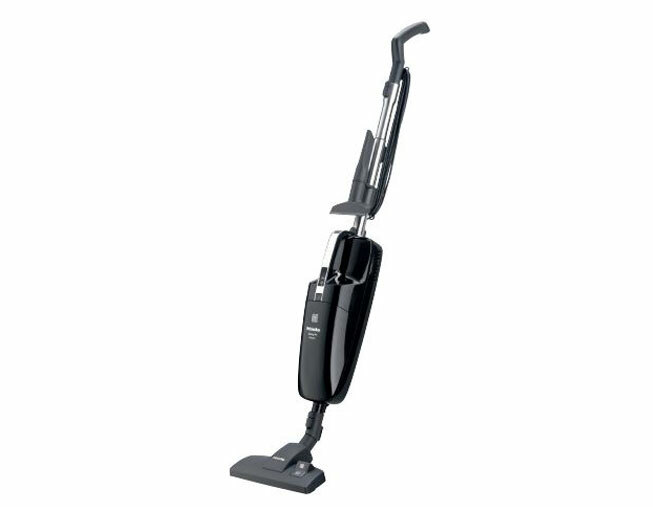 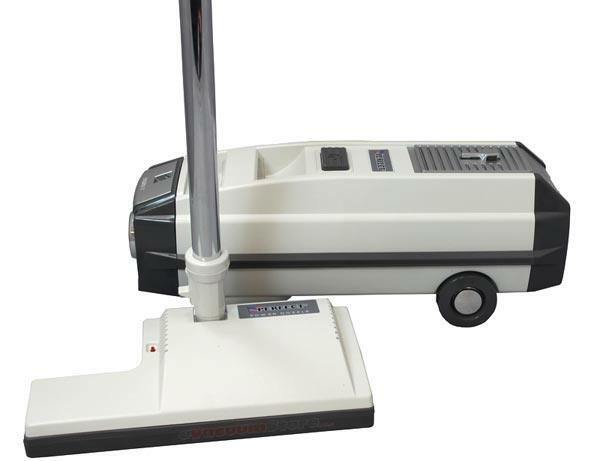 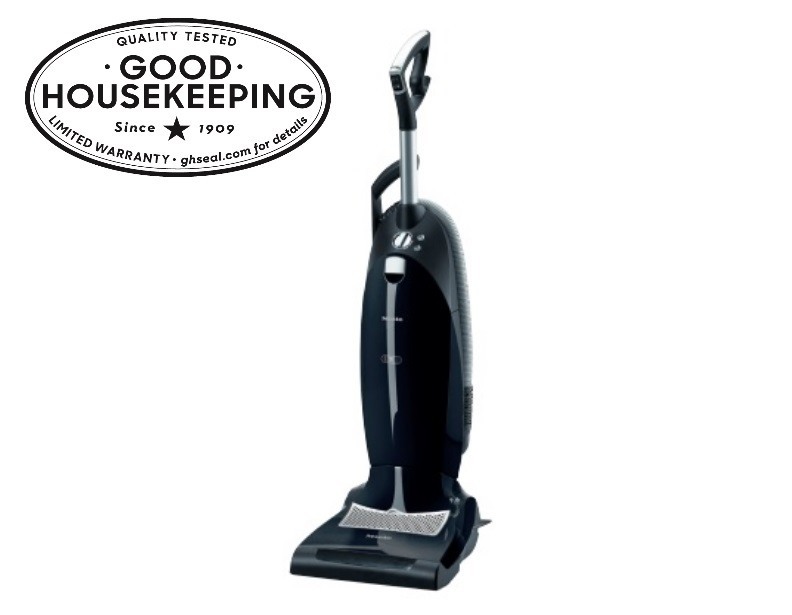 Celebrate this 4th of July with a brand new vacuum! 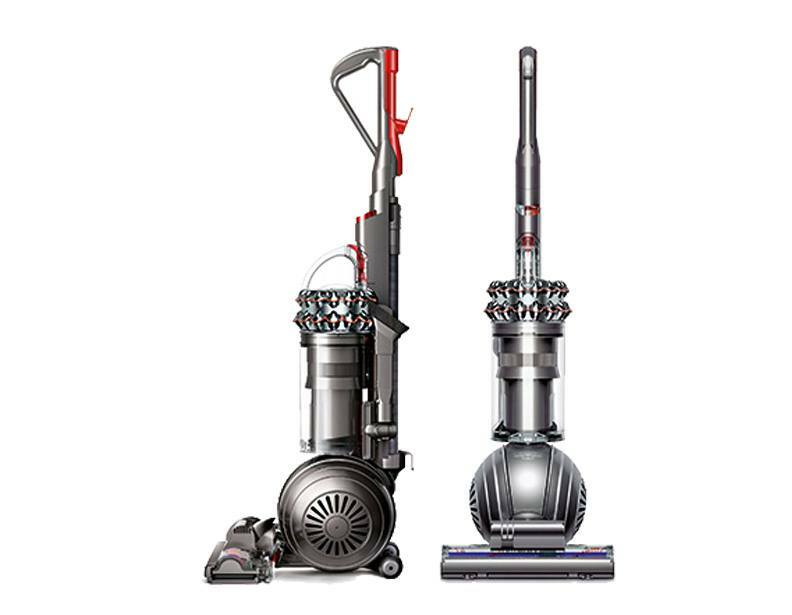 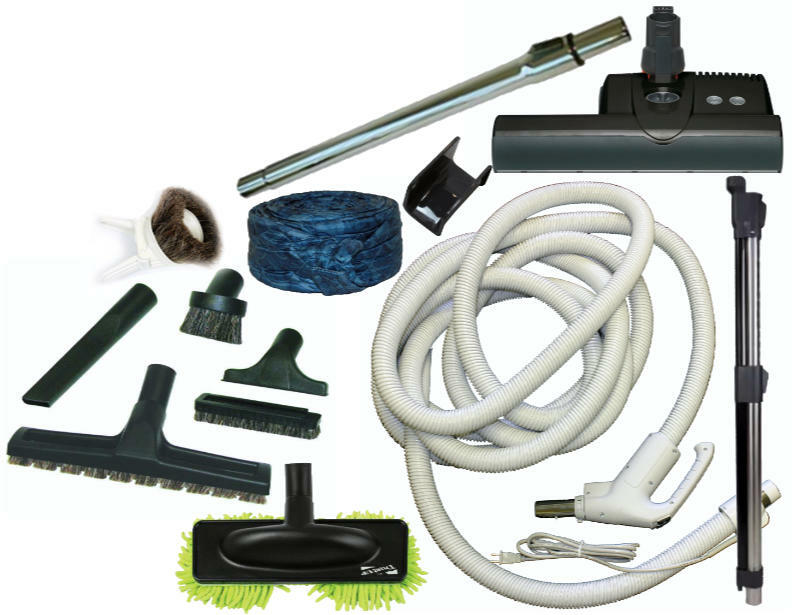 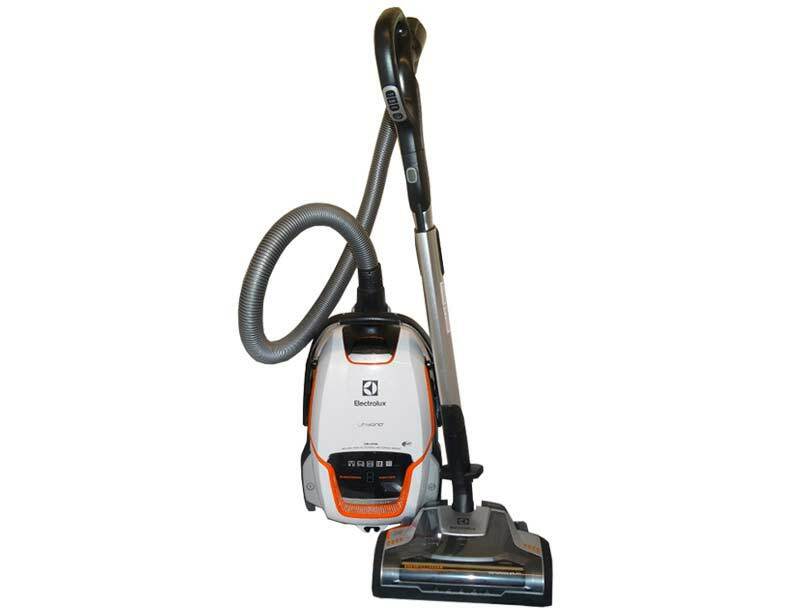 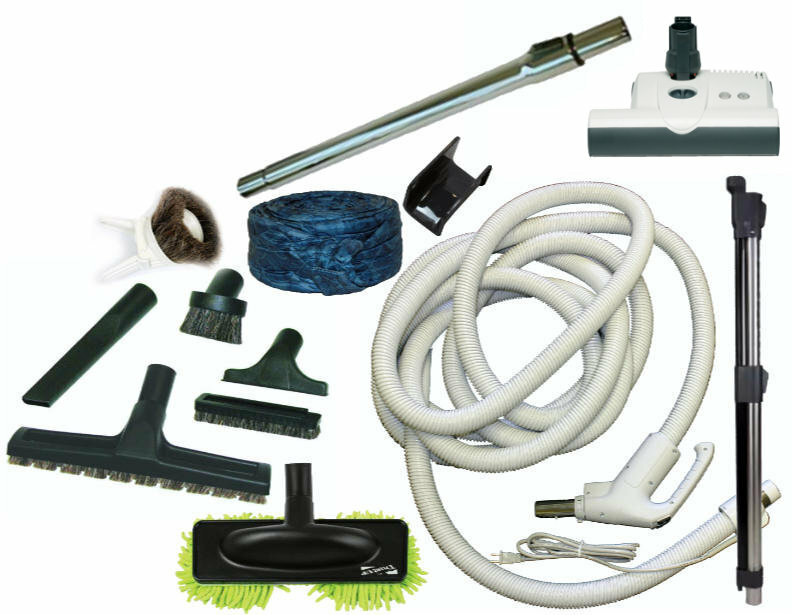 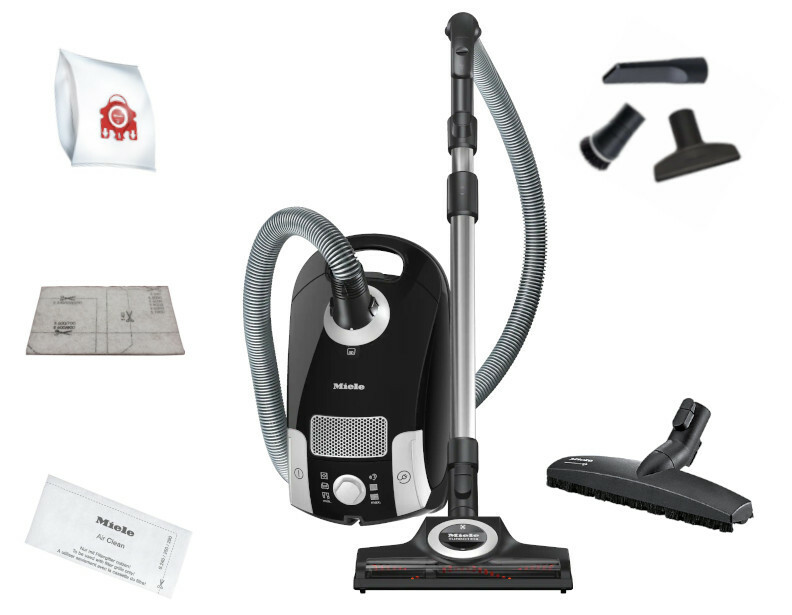 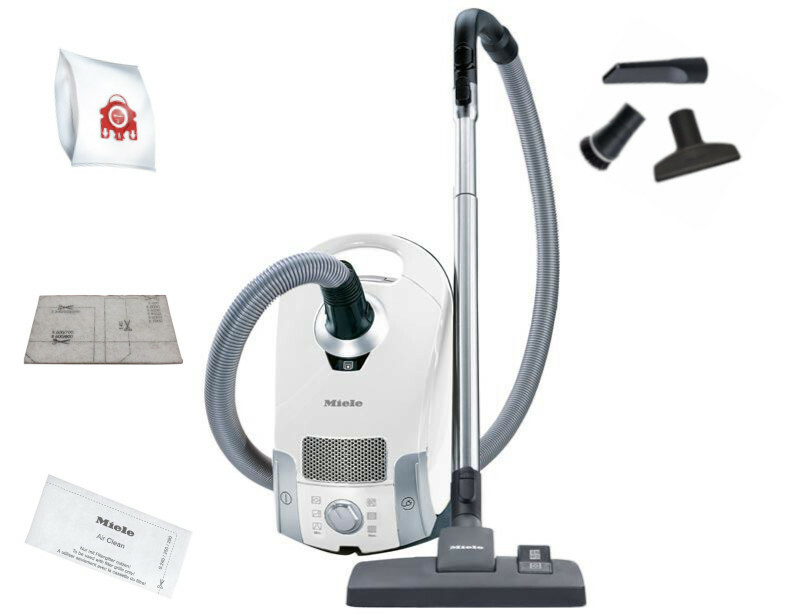 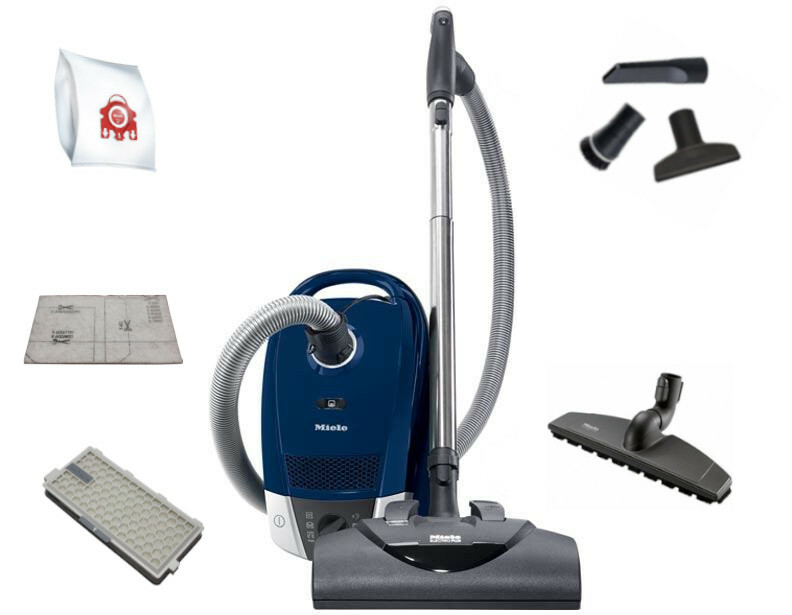 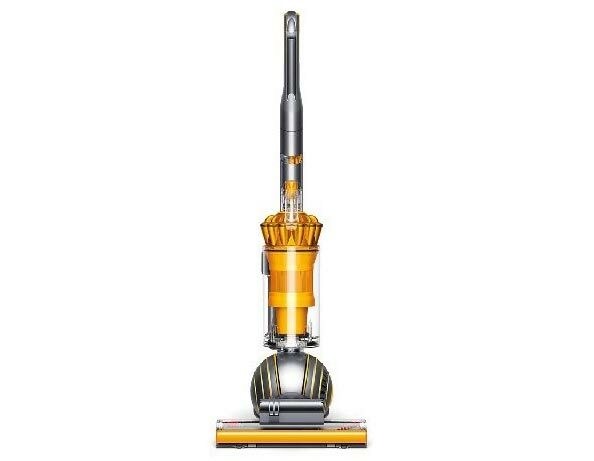 Choose from our many different brands and models to find the perfect vacuum cleaner for you this summer. 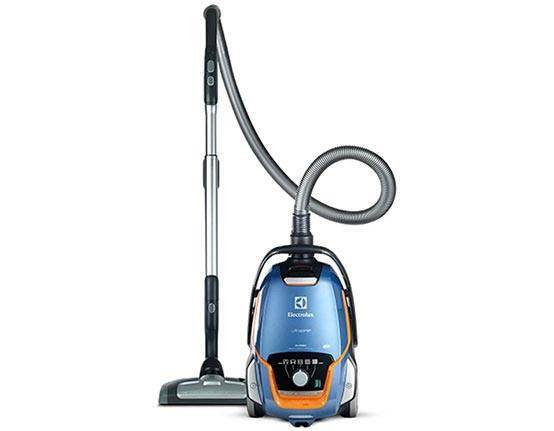 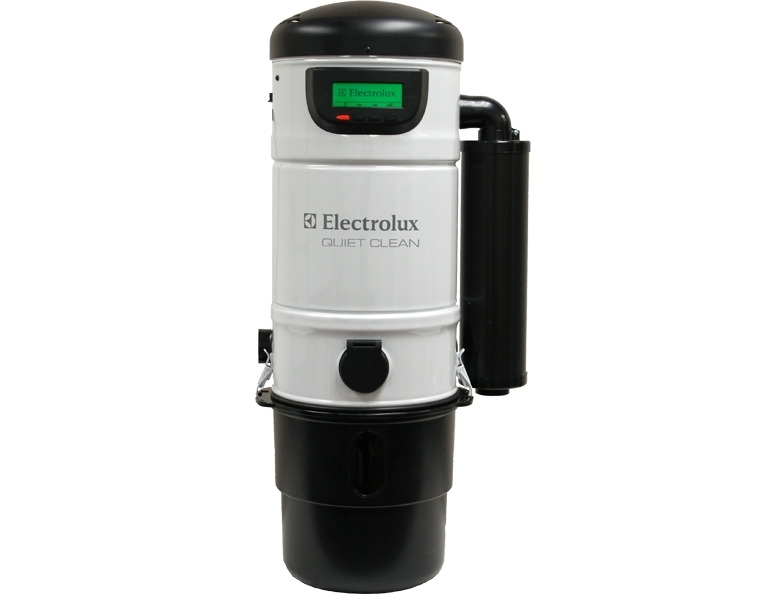 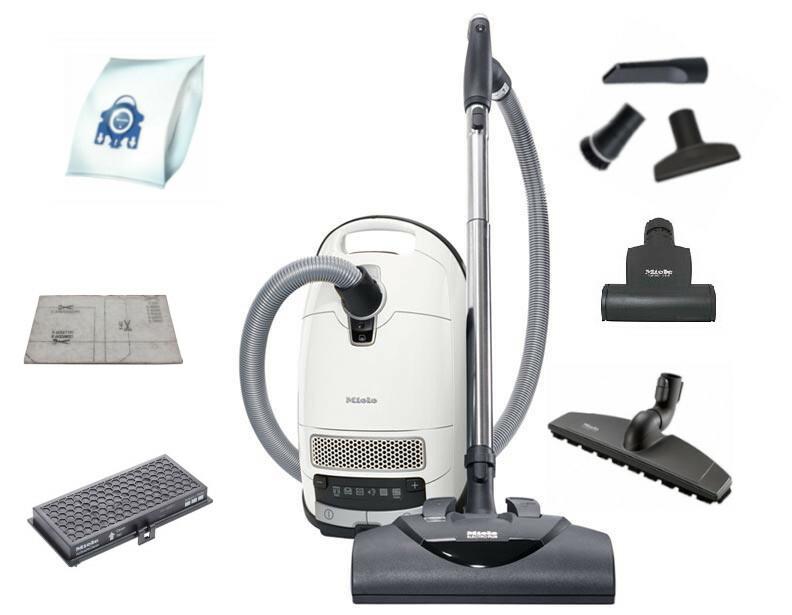 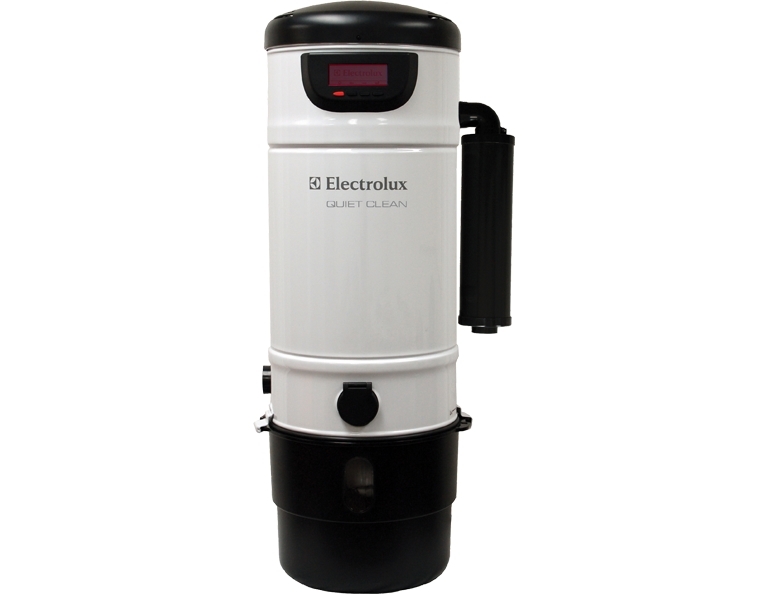 From Dyson uprights to Electrolux canisters, eVacuumStore.com only has you in mind for this great sales event. 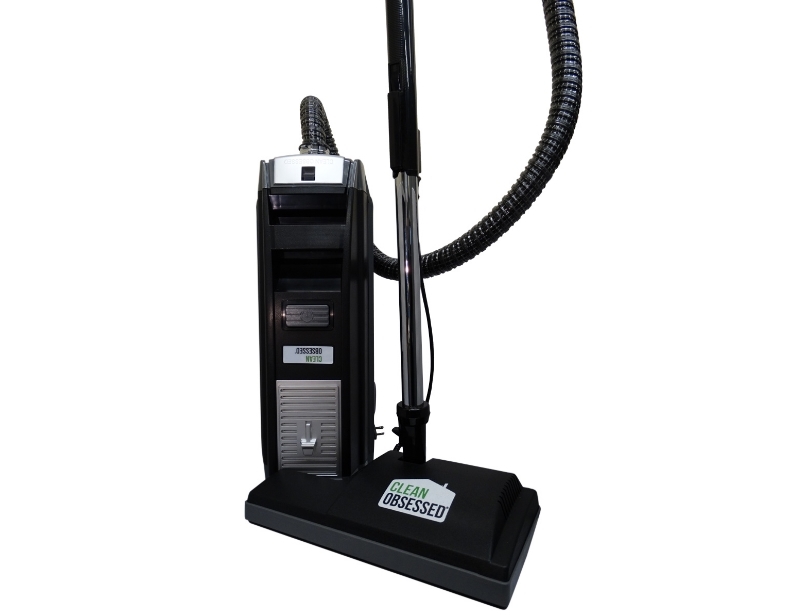 If you need further assistance or would like to purchase an item, feel free to contact us at (866) 972-8227 and speak to our live sales team!